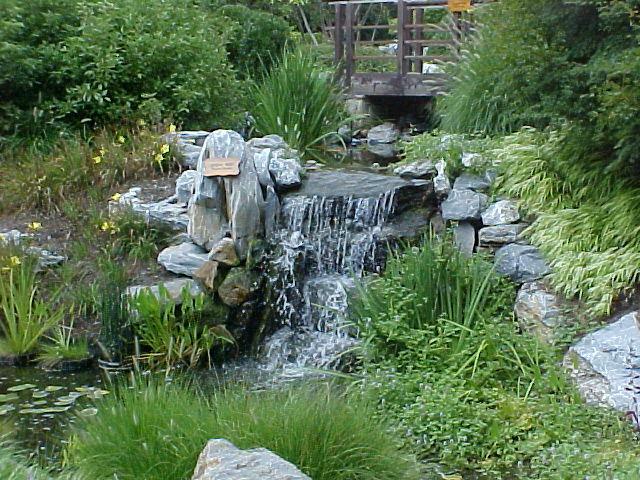 FountainLogix can provide you the ability to incorporate specific design criteria into your water feature vision for a project. No second guessing regarding the operation systems and locations. 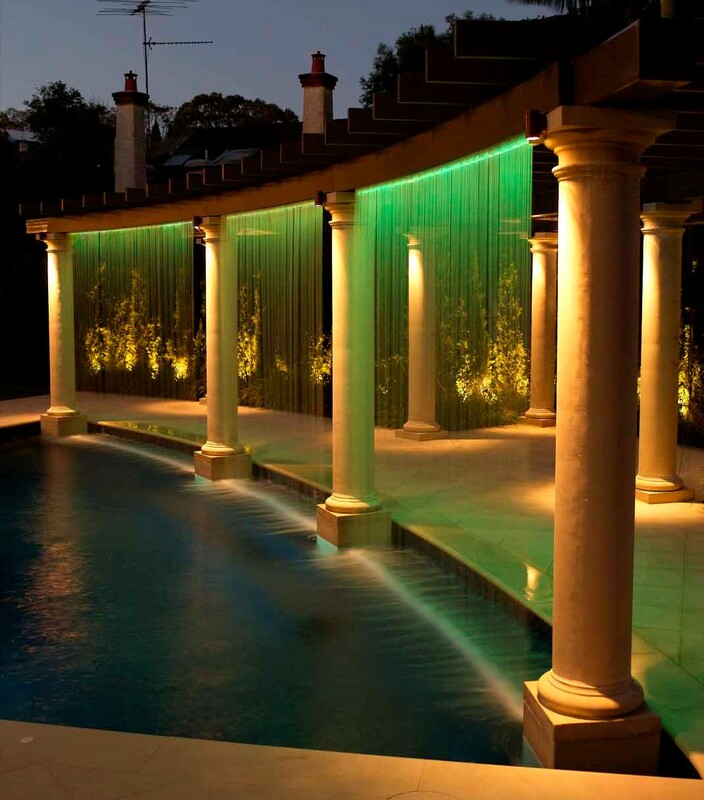 Provide your client a realistic budget for water feature development. FountainLogix can be a resource for the exotic projects. FountainLogix can help you source materials. Design/Build projects can be effectively contracted, drawn and constructed with an experienced partner helping with the details. Add FountainLogix to your management team to direct and coordinate all the trades involved in the construction of a water feature from plumbers to electricians, concrete to waterproofing to masonry. Be able to control and deliver the desired product without adding another level of subcontractor. Use the expertise of FountainLogix to develop accurate schedules and milestones. 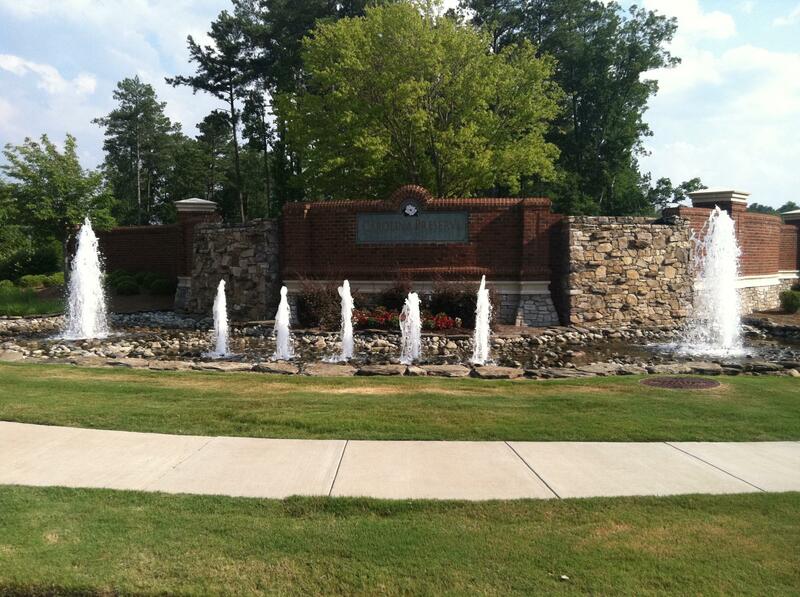 Who is representing your interests when it comes to maintaining the fountain? 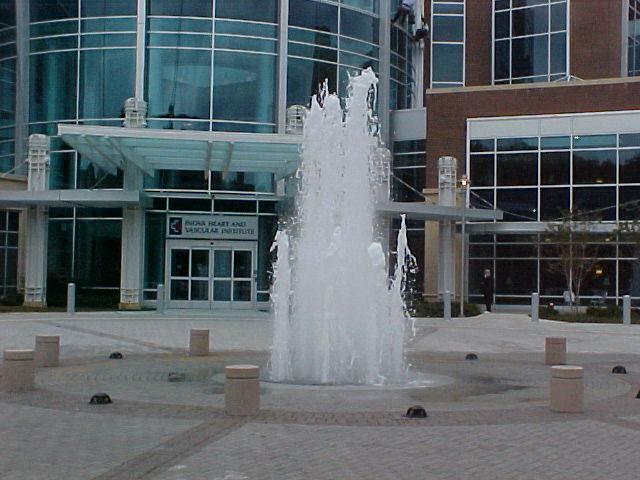 FountainLogix can be the link to training personnel on how to maintain your new or existing fountain. FountainLogix can also inspect and prepare budgetary advice regarding repairs required for the future. Do you need someone to help represent your interests in the Mid-Atlantic market? Would it be beneficial to have a local, experienced trouble shooter help you avoid costly trips? FountainLogix can be your local factory representative to give you an advantage in one of the busiest water feature markets in the country.